Nigeria govt, Israel sign new deal – Royal Times of Nigeria. Nigeria and Israel have reviewed the existing Memorandum of Understanding (MoU) on agricultural cooperation between both countries. The understanding was signed at a bilateral meeting in Abuja. 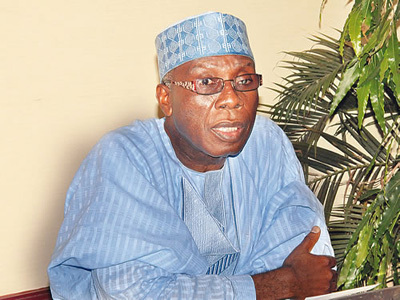 Israeli Ambassador to Nigeria, Guy Feldma and the Minister of Agriculture and Rural Development, Chief Audu Ogbeh, sealed the deal on behalf of their countries. The scope of the agreement would widen cooperation between Nigeria and Israel on agro-research, attract aids from development partners, strengthen the 22 research institutes on agriculture and offer youth practical training in agriculture. Ogbeh explained that Nigeria would learn from Israeli expertise in science-based agricultural development. He also announced that Nigeria would participate in the 2018 edition of Agritec Israel– an International Agricultural Fair to be held in May.